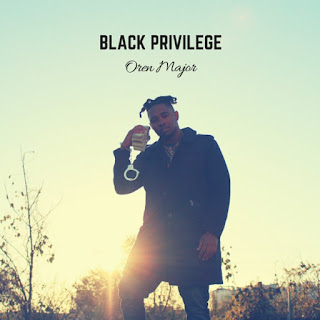 Atlanta, GA recording artist Oren Major finally drops off his much anticipated sophomore album, "Black Privilege." Oren's concept for the project was essentially centered around hope, encouraging everyone to embrace their culture and take pride in everything - the good, the bad, and the ugly. Despite being named "Black Privilege," he says you don't need to be black to understand the message and that anybody who has endured hardships and persevered can relate. 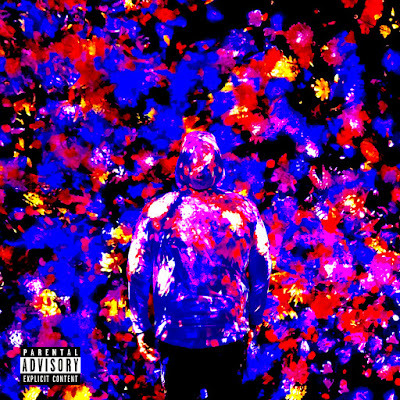 He aims to mix the dense and powerful lyricism he is known for with soulful, catchy tunes, describing it as "sounds you can feel." 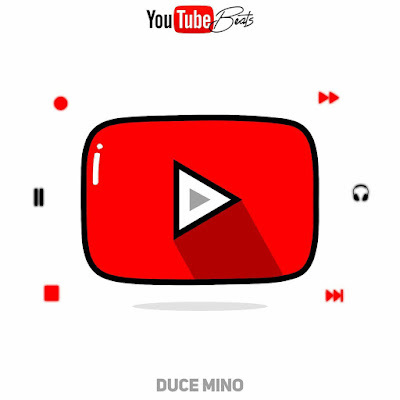 The goal of the album was to deliver a message to the listener that no matter your situation, you are solely in control of your life and your outcome.